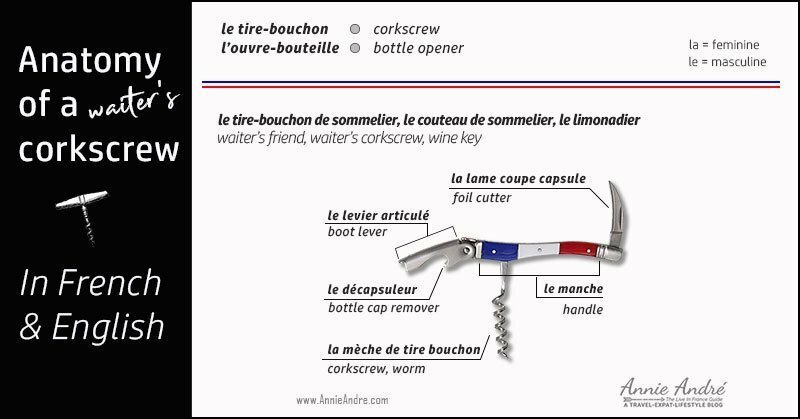 Tag Archives for " infographic "
Do you know how to say corkscrew in French? What about the parts of a corkscrew in French? Impress your wine drinking friends, family and French bistro waiters with your wine bottle opener vocabulary. 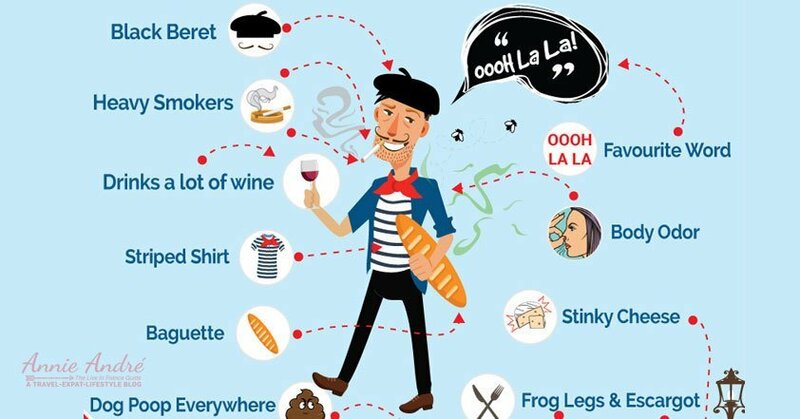 Here are France’s most notorious stereotypes and cliche’s explained. Most of which French people are sick and tired of hearing about. Going to France or abroad somewhere else for business? Don’t accidentally do something stupid to embarrass yourself. 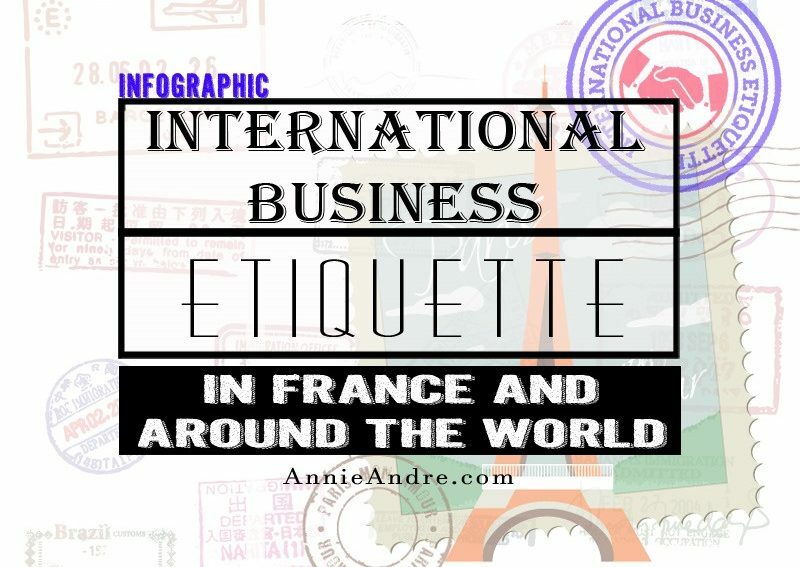 Study up on these basic international customs on business etiquette so you can make a great impression.